We’re pleased to announce the purchase of our new property, located at 406 Hawthorne, Houston TX 77006. This cute 5 unit property is located in the wonderful historic “Westmoreland” subdivision of Montrose. It features off street parking, gated entry, pool and deck area, and onsite laundry. 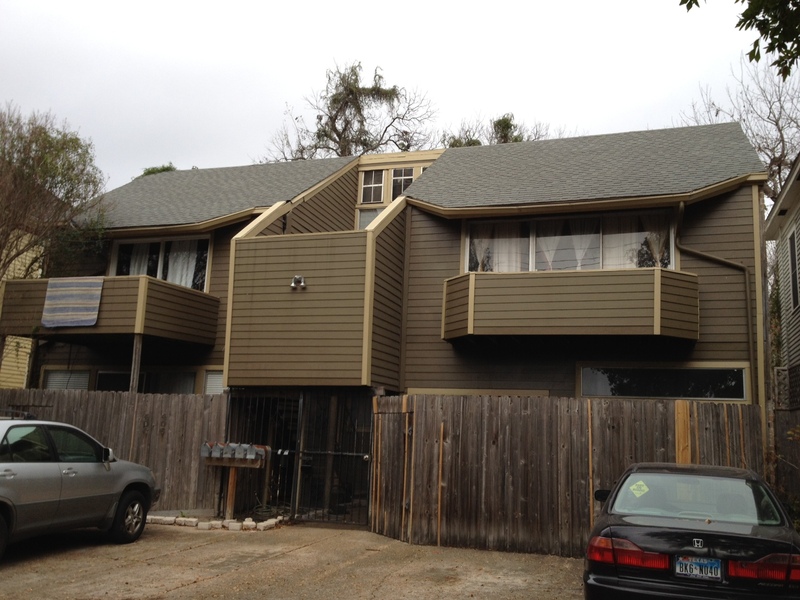 The property consists of 2 duplexes (side by side) with a large townhome in the back. We wouldn’t know what is available that far in advance at our smaller properties. On our larger properties we can secure a unit several months in advance because, while we don’t know WHICH unit someone will get, we know we will have *A* unit for rent. And since at our larger properties all the units are the same, we can lease them out in advance and the person will know what they’re going to get. 406 Hawthorne is one of our smaller properties (5 units) and it’s rare we have something come up, and when it does we normally only have 30-60 days of visibility.